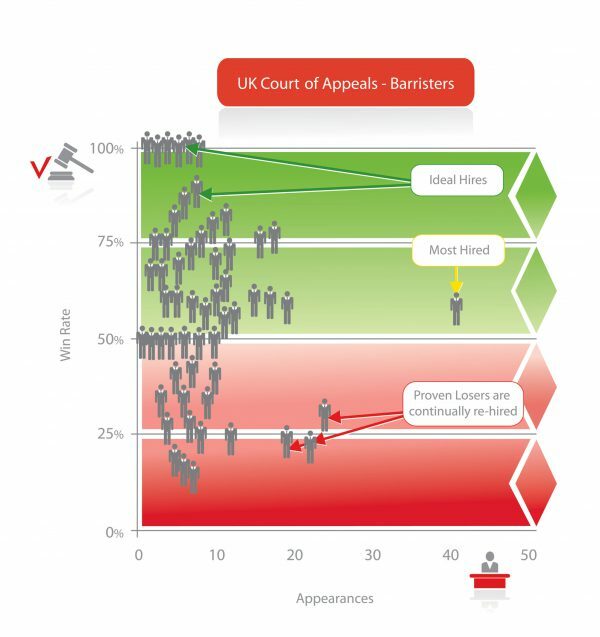 All Courts – One System. 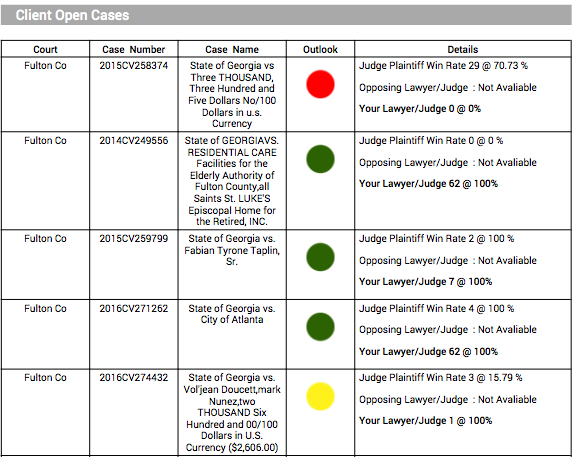 Until now, searching civil cases in non-Federal Courts meant going to each Courthouse individually. Monitoring Courts for updates and persons of interest involved numerous return visits. Not knowing which Court your suspect might have a case in? Then try thousands of individual Courthouses one at a time. PremonitionTM imports real-time data into the VigilTM System. Search all Courts from one system. Set alerts for case updates, entities and persons of interest. Let VigilTM watch for you.